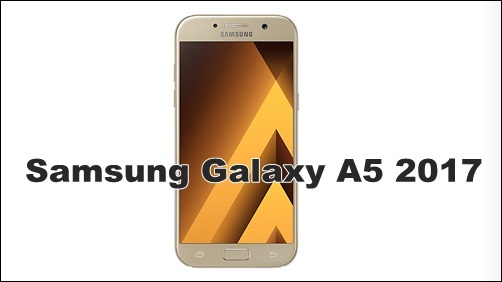 Android Reborn – Some new users of A5 maybe ask about the way in to Hide Picture on Samsung Galaxy A5. Well, it is one of the common questions. Some users think that they need to increase their privacy to keep the secret well. One of the most important things is by hiding their picture that is saved inside the A5. Then, how to hide it with simple ways? You don’t need to be worry because we are ready to help you doing this matter. Check the complete of the way in hiding picture inside Galaxy A5 below. We hope that it will be useful for you all. Tapping the icon to launch setup process. It is the first way to active the Private Mode inside the Galaxy A5. You need to know that you are not able to hide the picture inside the phone without activating the Private Mode. Here, set the mode with a new password. Some kinds of passwords are available, such as PIN, swipe, and fingerprint. Then, go to the home screen. Once the Private Mode is on, of course, you can hide the picture inside Galaxy A5 easily. Now, go to the gallery menu to see your photos. Inside the gallery, you will see the thumbnail of photos. Choose the photo that you want to hide by long press in selecting some photos. You also could do the same things to other files, such as video, song, and others. Click the three dots in the side-top of your phone, and you will see the move to private option there. Click that option and your selected photo will automatically move to the private mode, and it means that other people couldn’t see that. When you want to unable this matter, please turning off the private mode. Well, hiding photo inside A5 is easy as we hope!